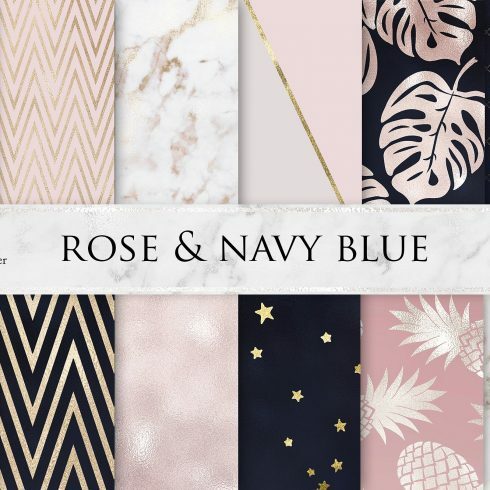 Why would you need a design Rose Marble Navy Blue Textures ? Every work of art, it doesn’t matter whether it is a picture, statue or web design object will have 2 or 3 dimensions. In addition to shapes, colors and size it also has some properties of the surface area which is perceived visually. When looking at the image we might state that it is tough, matt or smooth. You’ve now learned what a texture is. The pattern is a visible composition you can observe everywhere you go and each and every day. In fact your household is made up of patterns, for example, on the wallpaper that dress the wall space of your home’s living room. The design pattern is a portion of the image which is predictably repeated on to make a large, symmetrical and geometric image. The patterns can be man-made (such as ceramic tiles or Thai pagodas) and natural (like dunes and splits in the dried out soil). Both the patterns and textures happen to be traditionally used in art. Web-site designers like to utilize them due to the fact textures and patterns are a great backdrop for a website – they don’t sidetrack the website visitor but underline the actual essence of the page. Other than that, patterns and textures are used for alternative design purposes (such as, in interior decoration or architecture). It is too costly to purchase them individually, as a result typically they are bought in packages. A kit is a group of graphics or other design components that are sold together. The best thing about these item deals is their selling price. A unit will cost a lot less than every product if bought independently. Generally, a kit will feature all you need to perform a design task. These special deals are limited , so don’t miss your chance to buy effective design tools and get a better price. What you can do in case the design element you want isn’t in the bundle? MasterBundles.com features tons of various package deals. In case it seems like a certain package doesn’t include the thing you need, have a look at the other ones! When you look through our assortment, you will surely discover something to match your creative desires. The packages differ in design, difficulty, and cost, what’s in common is the premium quality of our graphics. Make use of the site menu to make your way through our library and have some fun! Can I get any additional bundles on MasterBundles? On top of font bundle deals, MasterBundles provides numerous other great deals. Have a look at image bundles, icons, textures and patterns, website theme packages. There are also e-books and training courses, stock photography, logos, illustrations and add-ons, mockups, as well as other categories. You’ll find thematic Christmas and Valentine’s packages, postcards and powerpoint templates. And, obviously, our current favorite under $5 design bundles! MasterBundles.com is a web-based marketplace. On our website, pro graphic designers offer for sale their designs at the best prices. 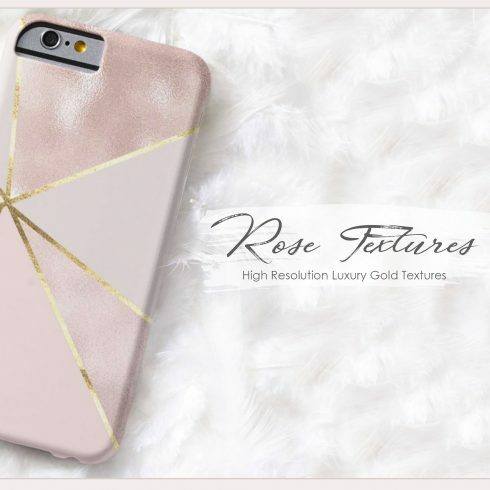 This site offers the very best design bundles on the market, and our products are highly reviewed by buyers. Have a look at our blog, it is loaded with valuable and motivating articles for professional graphic designers. Additionally, if you sign up for our newsletter, you’ll be the first to find out about our discounts. There’s always coupon codes and promotional codes offered to lower the prices to a minimum.